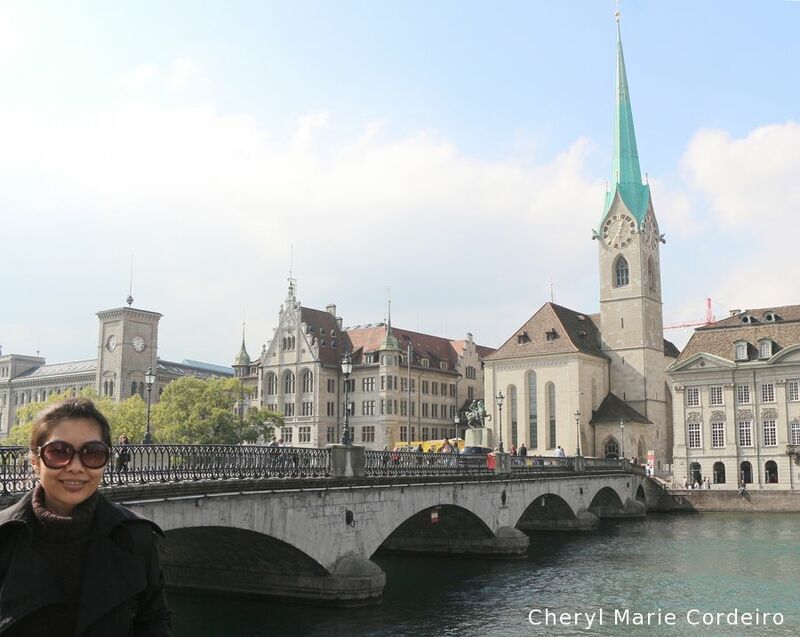 Standing at the bank of the river Limmat with Fraumünster Church in the background. 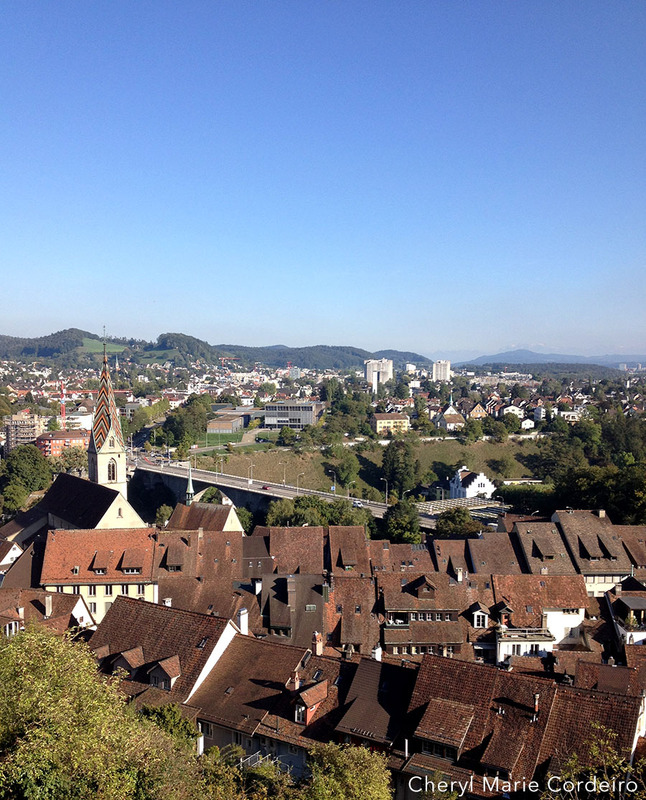 The oldest parts of the city of Zürich is just a couple of minutes walk from the central station. 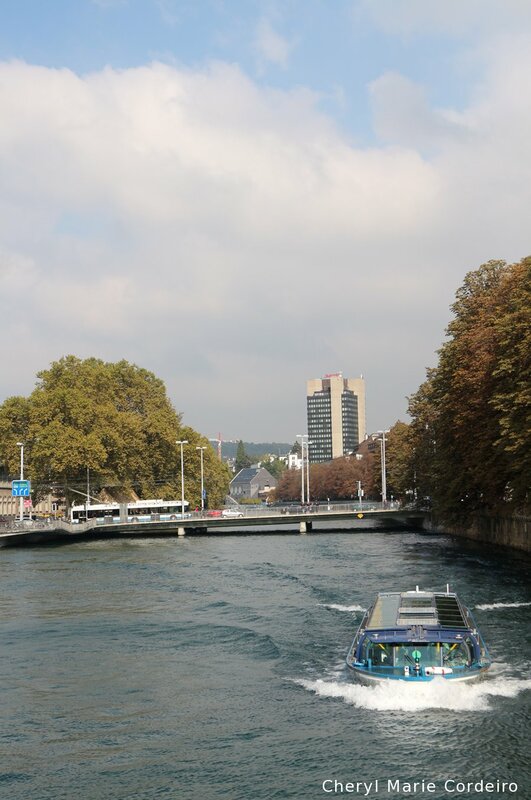 With just about a few hours to spend in Zürich, I think my favourite thing to do would be to plan some points of interest to visit and then make time for some coffee, sitting in a café by the river Limmat. On a brilliant day, the crowds gather to sit outdoors for late breakfast all through high tea. There is no lacking of culinary genius from Swiss bakeries and cafés, that makes for interesting points of conversation in terms of the influence of foods and peoples in the city’s long history. A familiar view on most city rivers, ferries on rivers. View from the top of the Stein Castle ruin, whose foundations were laid some time before the 1100s. 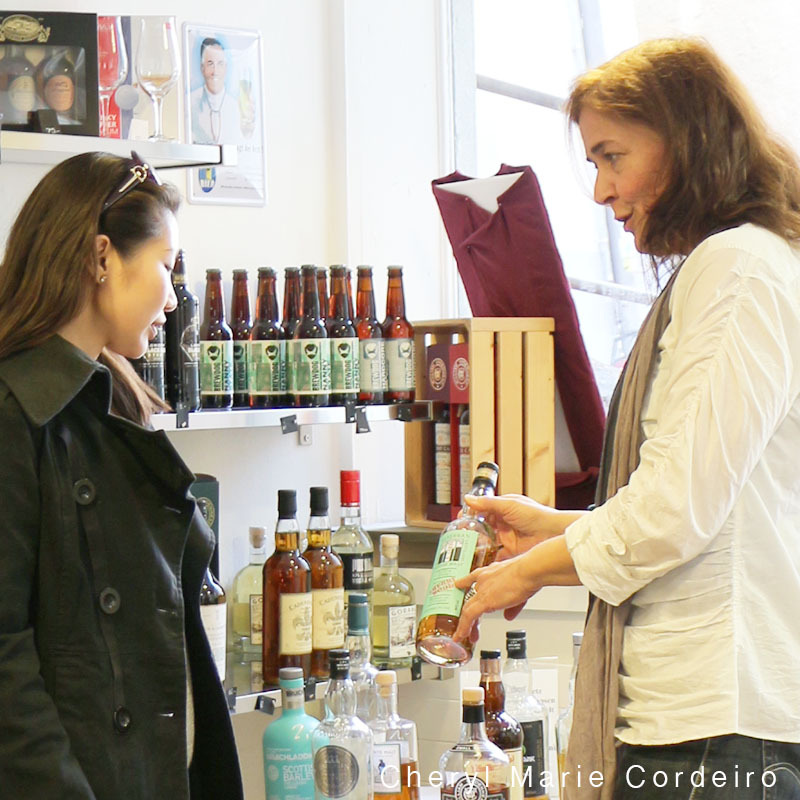 Astrid Bach, explaining the different whiskies in specialist whiskey importer Peter Siegenthaler’s shop, Cadenhead’s in Baden, Switzerland. William Cadenhead Ltd, established in 1842 is Scotland’s oldest independent bottler, the joy of which is that one can bring home a Cadenhead’s right here from the heart of the historic town of Baden. In the heart of the old town of Baden, Switzerland, in a corner of Mittleren Gasse, the rich variations of bottled liquid amber reflecting in the sunlight through the glass window display caught my eye. I had in the past few days, tried to visit this shop that seemed to close minutes before I stepped by in the evenings. So I was more than delighted that on this day, I could swing open the door and step into Cadenhead’s.